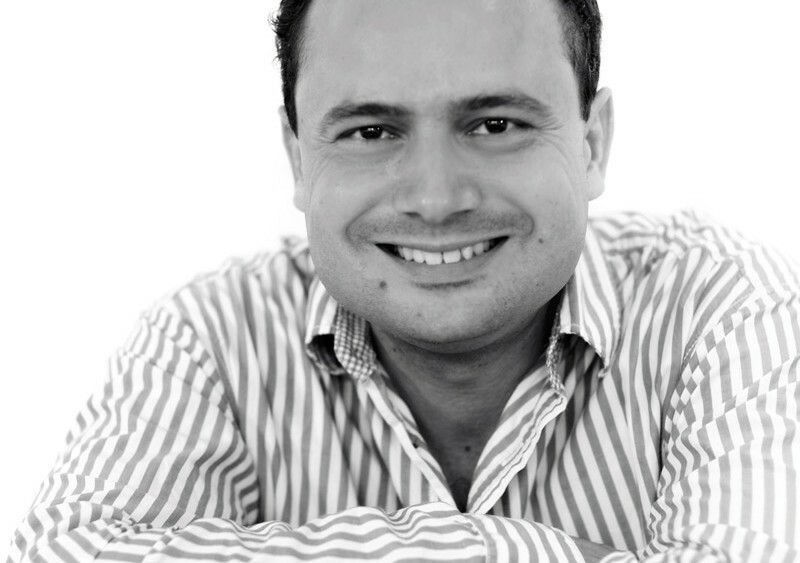 We were delighted that Paolo Moscuzza was invited to speak at the annual ‘Learning, Development and Talent Management Forum‘ on 16 March 2016 at the Royal College of Physicians, London. This is an annual conference hosted by Richmond Events and this year’s line up included Keynote from Professor Steve Peters on “Optimising and Transforming Human Performance” as well as practical workshops on Inclusive Leadership, Mindfulness and Employee Engagement. 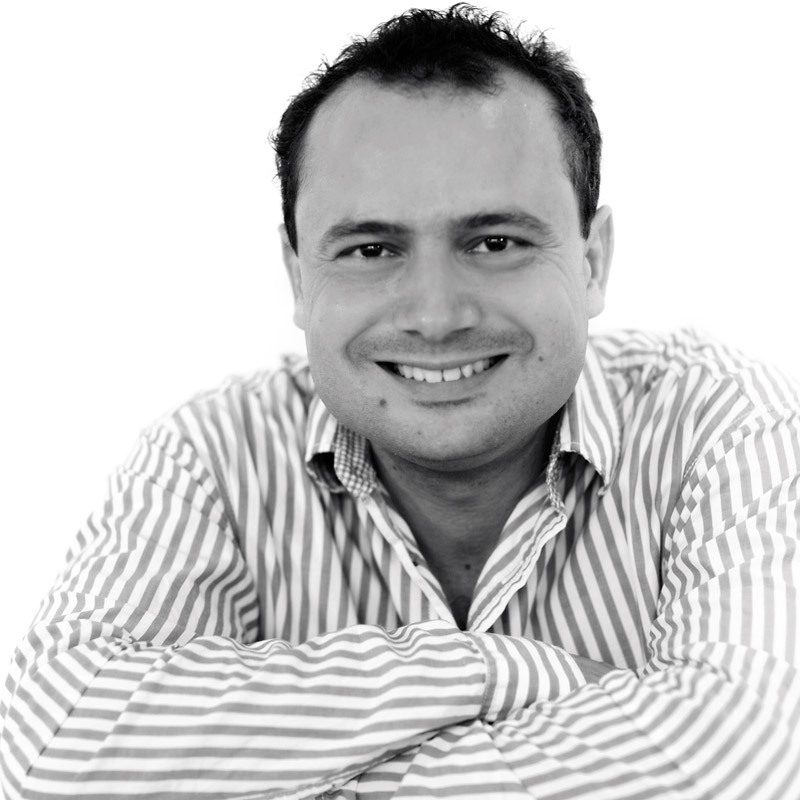 Paolo spoke about how to ‘Leverage Disruptive Talent to Generate Business Growth‘ and he was joined by Alan Murphy, New Ventures Director at AB Agri to provide first-hand experience of successfully generating growth in an organisation through harnessing all levels of talent. Case studies to illustrate the effective use of disruptive talent to generate significant business returns. 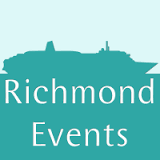 Richmond Events are free to attend for delegates but are invitation-only. If you are interested in attending future events, please visit the Learning, Development & Talent Management Forum website.